With the Rs. 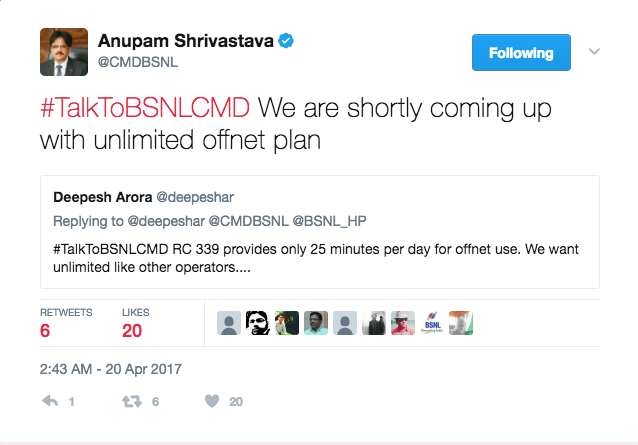 399 plan for prepaid users, BSNL has been doing everything correctly as far as data benefits are concerned. However, the plan has a major letdown in terms of voice calls. 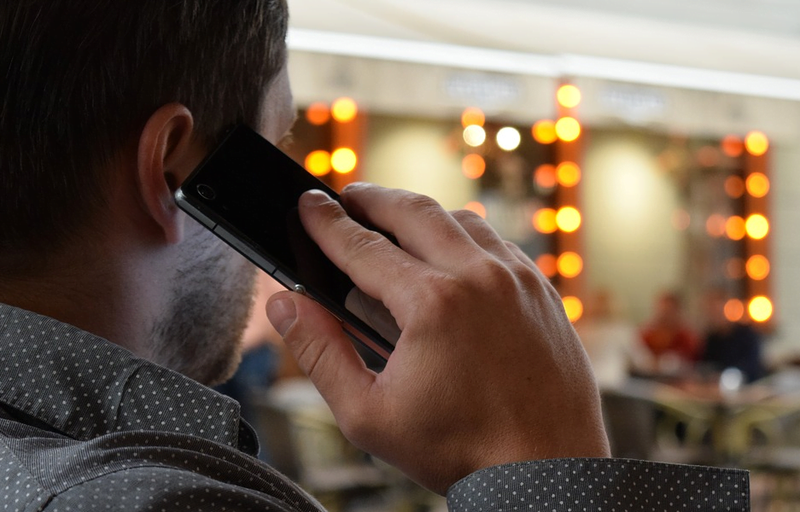 Though BSNL is offering unlimited on-net voice calls, the company has limited the off-net calling to just 25mins/day, which is way less than what other operators are offering currently. Solving Himachal Pradesh resident’s queries regarding the network on Twitter, BSNL CMD, Anupam Shrivastava has said that the company will come up with an unlimited off-net voice calling plan to compete with private telecom operators soon. Nonetheless, he did not mention any specific date for the official launch of the plan. But going by his tweet, the plan is definitely on the cards. 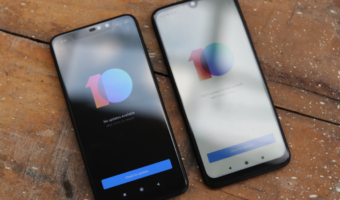 Recently, all the telecom operators in the country started offering unlimited calling packs for ten weeks, due to the Reliance Jio’s Dhan Dhana Dhan offer. 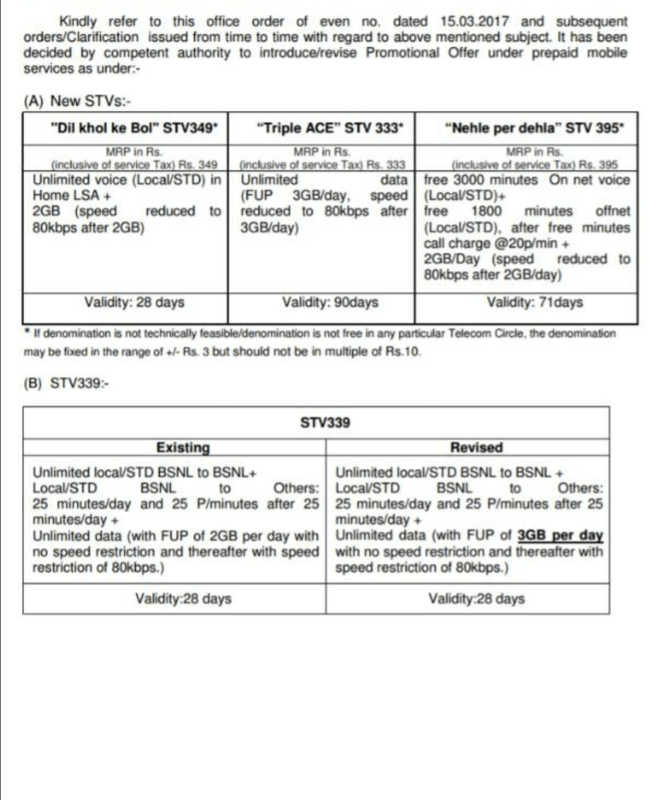 BSNL, for now, is providing 2GB data per day along with unlimited on-net calling with the STV 339 plan, which is valid for 28 days. 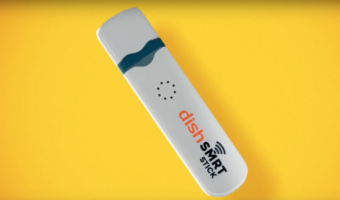 The state-run telco is far ahead of its competition with the Rs. 339 plan as every other operator is offering just 1GB data per day at similar prices. If BSNL manages to offer unlimited calling along with the same Rs. 339 plan benefits at the same cost, it will be a game changer in the segment. The response for the Rs. 339 plan has been overwhelming as the government-owned company activated a total of 2.9 million prepaid connections in March alone, surpassing its estimated target by a huge margin. 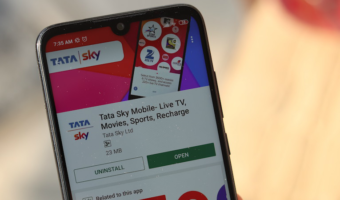 A few weeks ago, it was also reported that users of BSNL have consumed an excess of 400TB data on March 19 and majority of users are under the Rs. 339 plan, which, by itself, tells the entire story.